I am very picky about my face makeup. While I have a favorite lipstick, and eyeshadow, I will use just about anything once. Some of it is too heavy, or has a weird smell. Some I can never quite get the right color. But I've found my Holy Grail of foundations. 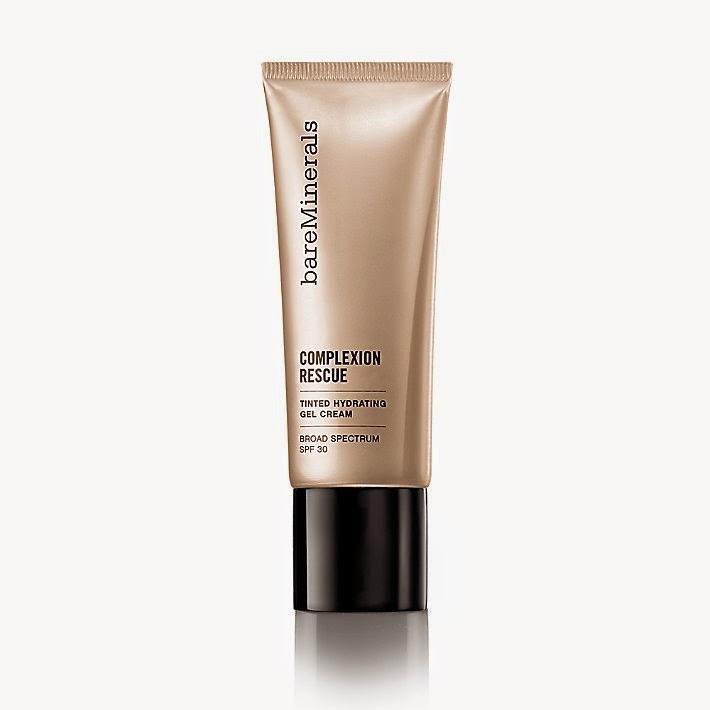 The Bareminerals Complexion Rescue Tinted Hydrating Gel. I've even made y'all a video about how much I love this product! Please ignore my wet hair, my ridiculous lighting, and my general awkwardness. So basically I love this stuff. Here's what I look like with a full face of makeup, using the Complexion Rescue. This is the day I made the video, with everything else done too. A couple of weeks ago, when I used the foundation on my mom as well. 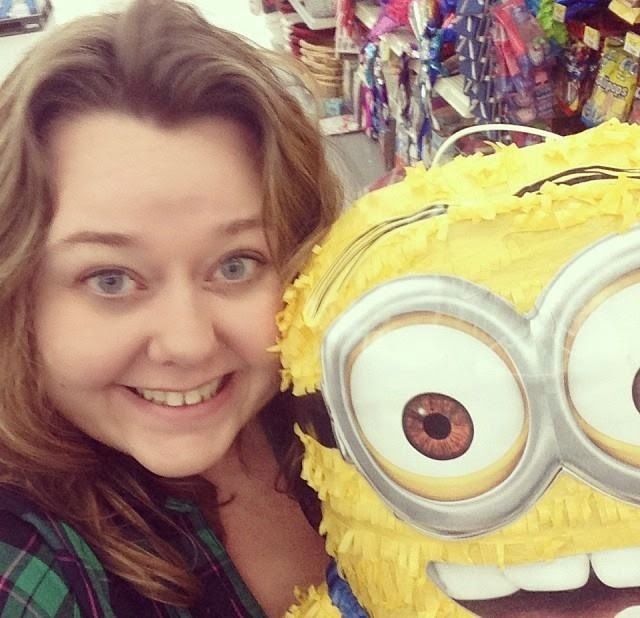 She's even pickier than I am and she loved it! Yes it's the cake the fairies make in Sleeping Beauty. Because she's the best mom in the world. So, overall, I LOVE LOVE LOVE this foundation. I think if you have dry skin, it's worth a shot. If you have oily skin, or combination, it may be too hydrating, but I still think the formula is good enough that everyone should try it. Plus, Memphis ladies, we have a Bare Minerals store here! It's in Collierville, in the Carriage Crossing mall, and they are super nice and wonderful and will help you - go visit them!